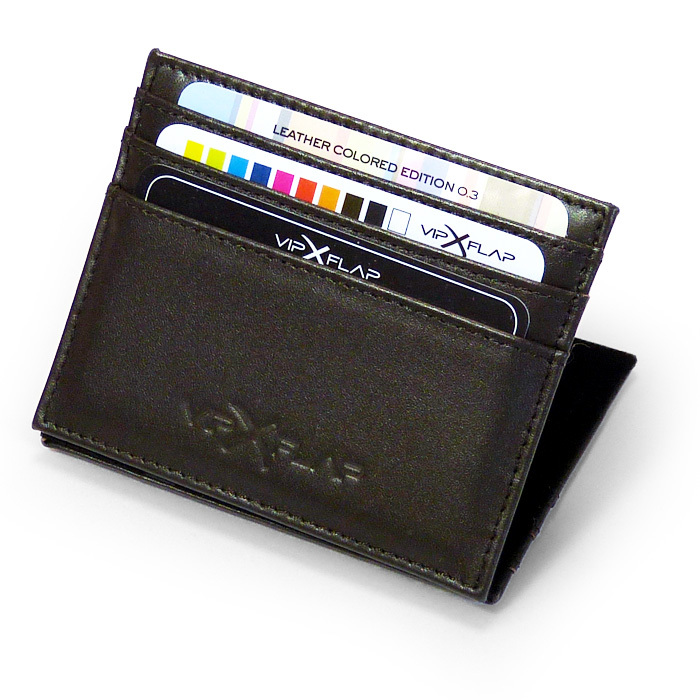 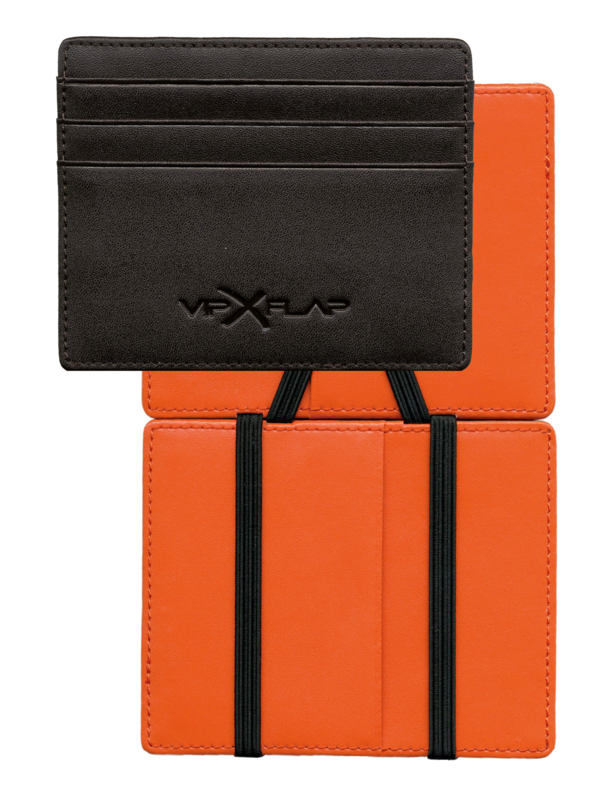 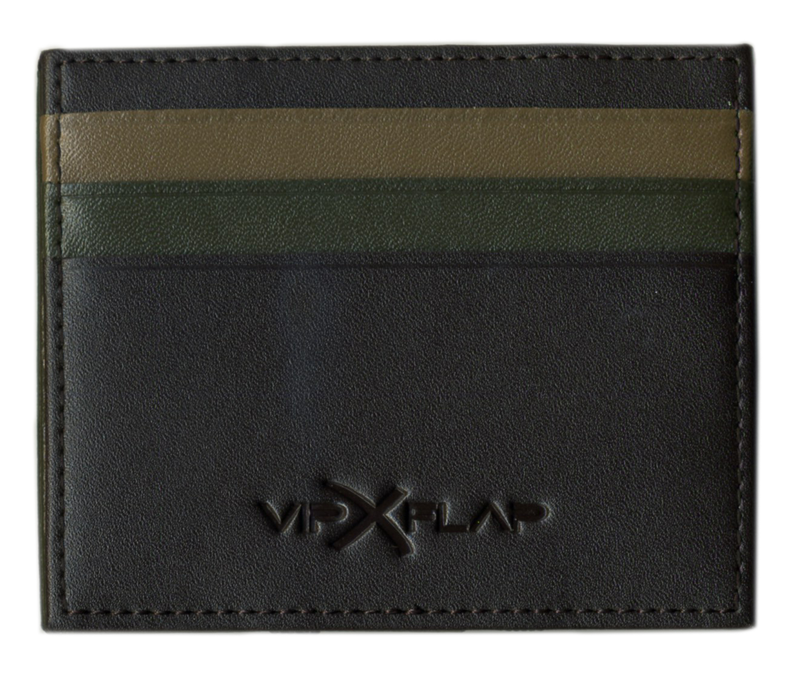 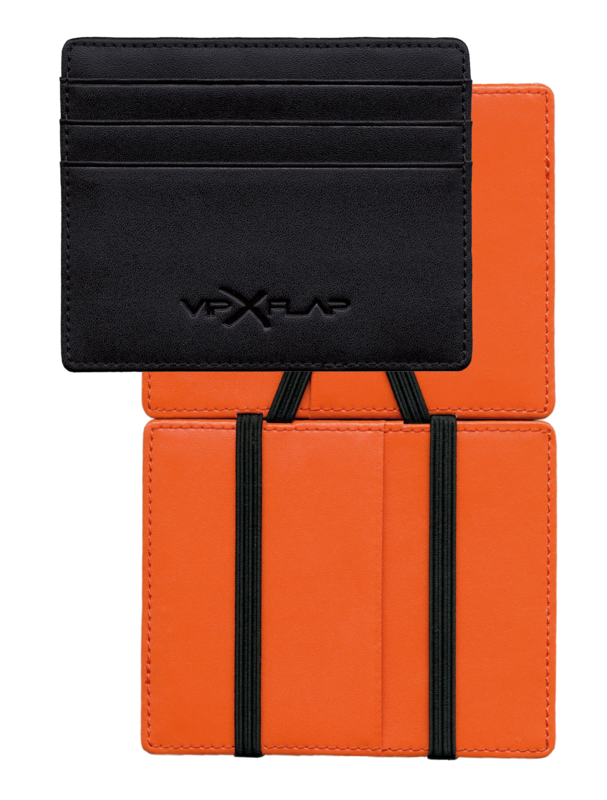 Vip Flap stands for the combination of 'VIP' to highlight its exclusivity and unique design, and "FLAP" because the magic wallet makes a strange little sound when closing. 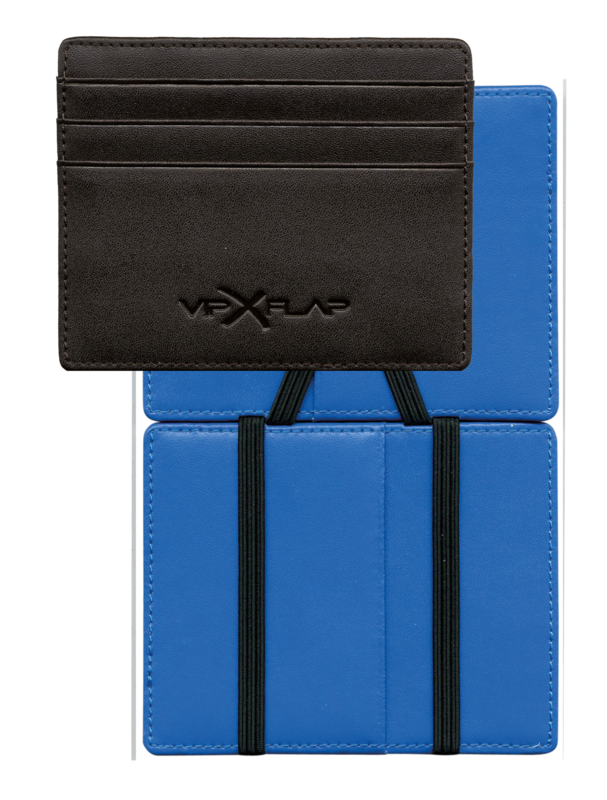 He blurts open to both sides, so a lot of extra space to store all your cards. 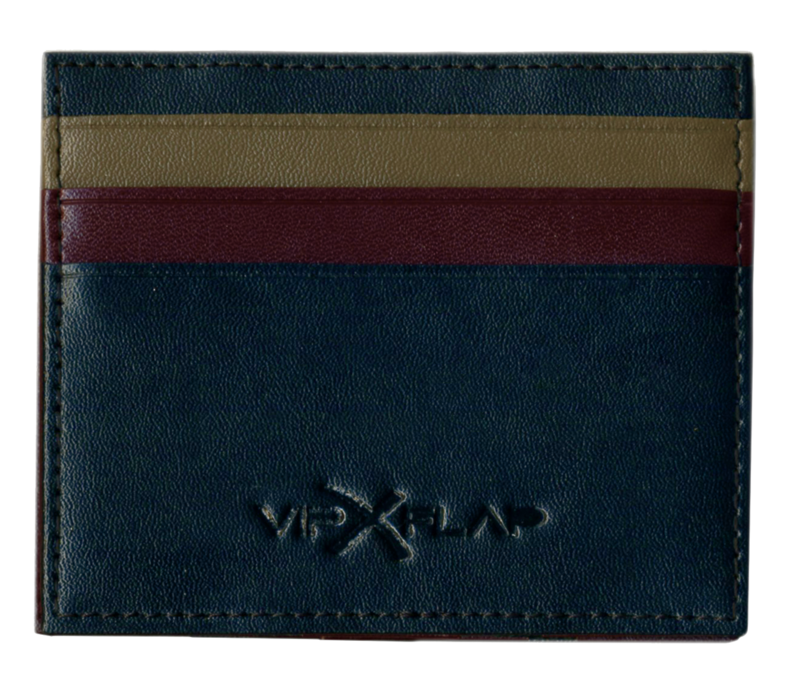 Vip Flap is trendy, but also a model of simplicity and class. 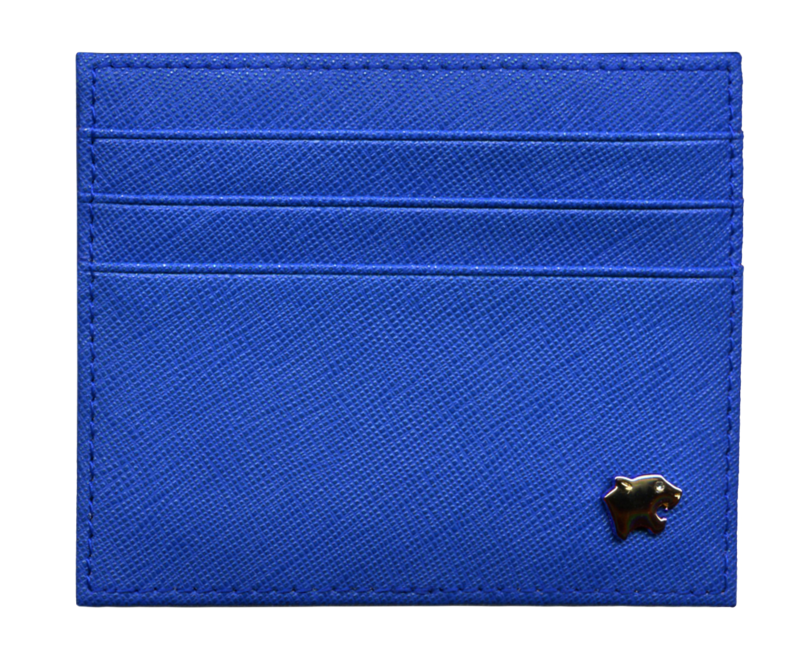 He is so compact that it fits in any pocket! 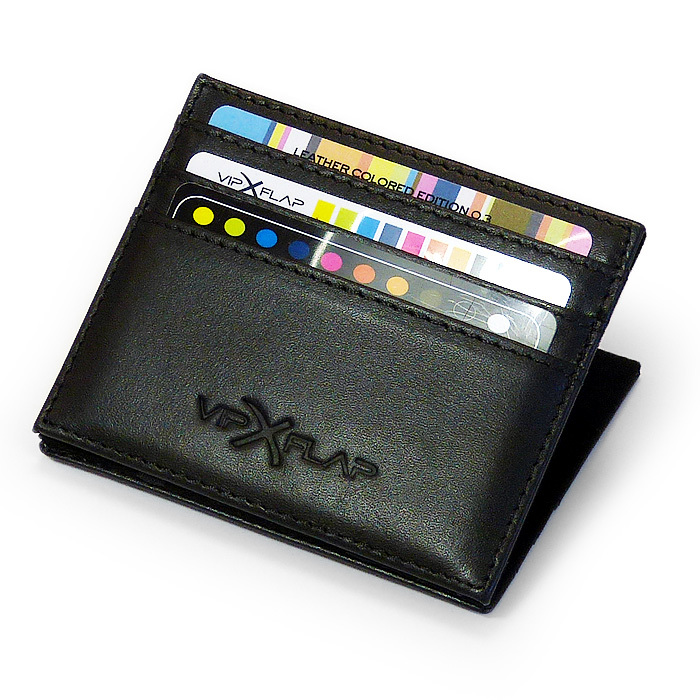 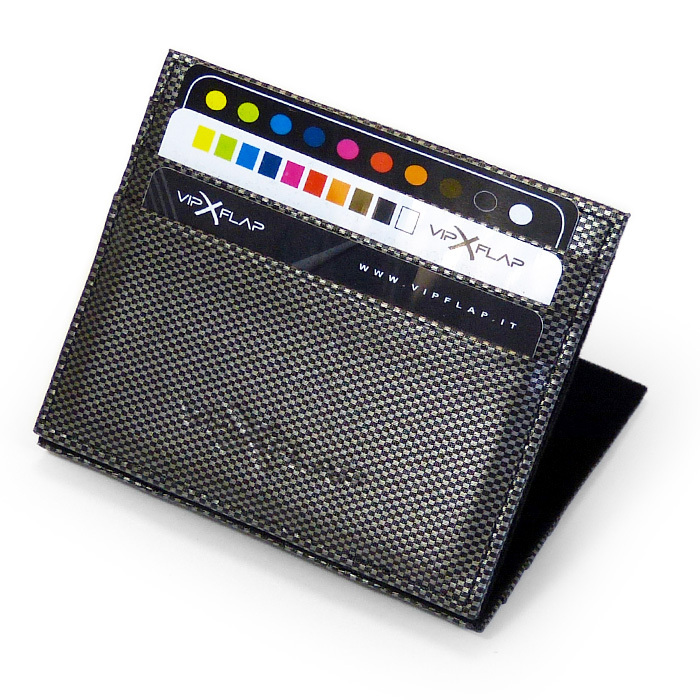 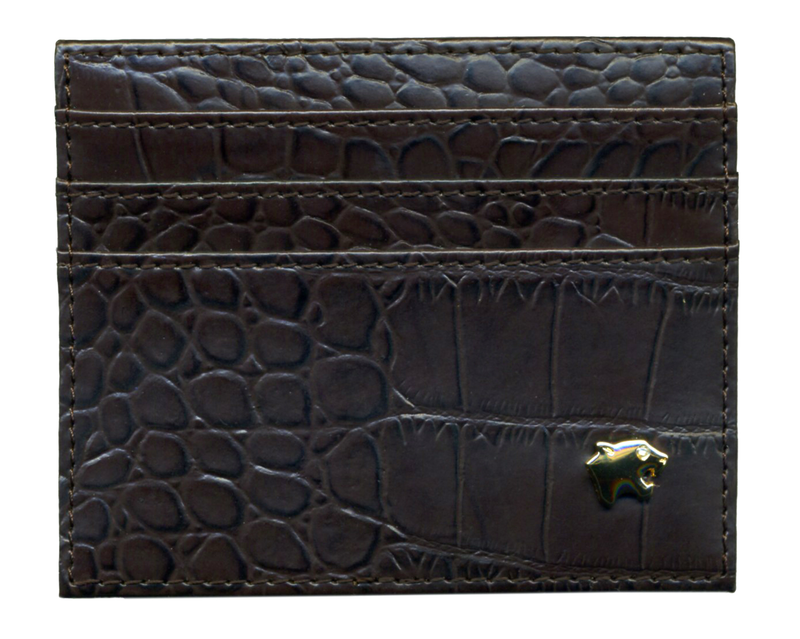 This original magic wallet is characterized by the design and the colors. 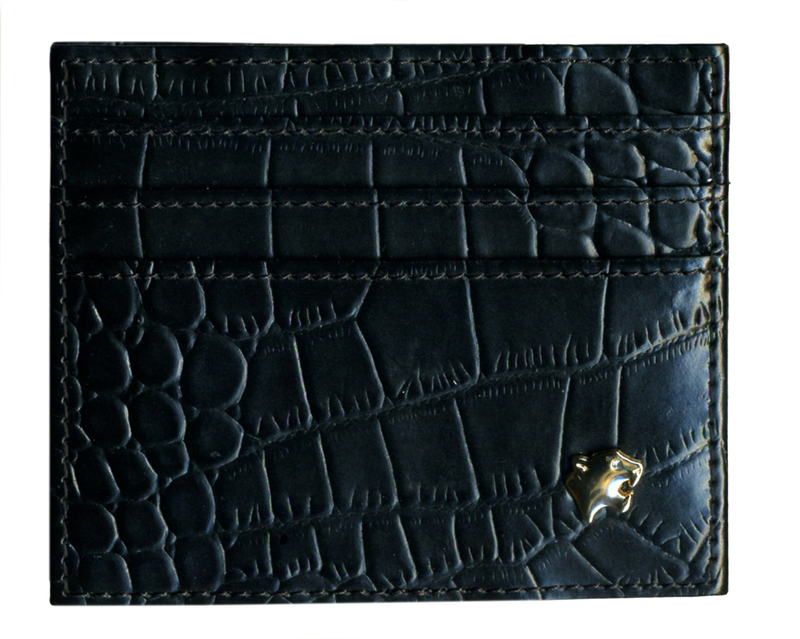 Beautiful from the outside and with six cards and a compartment for banknotes also useful inside.